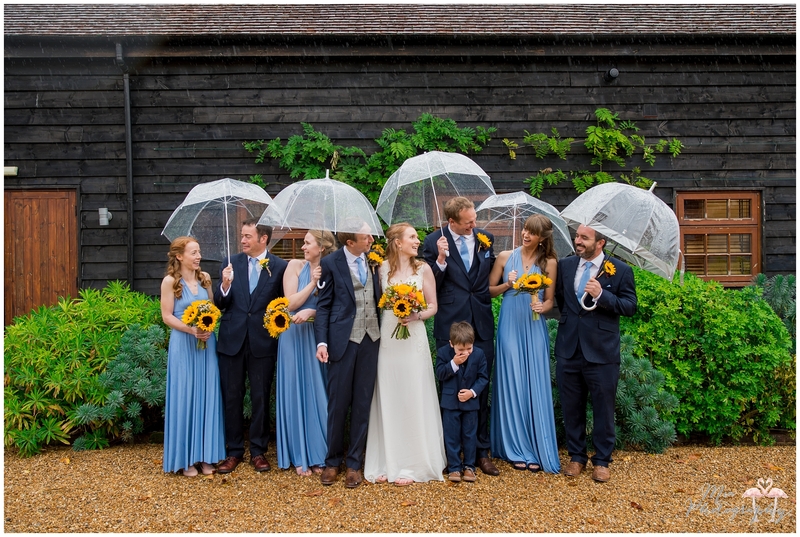 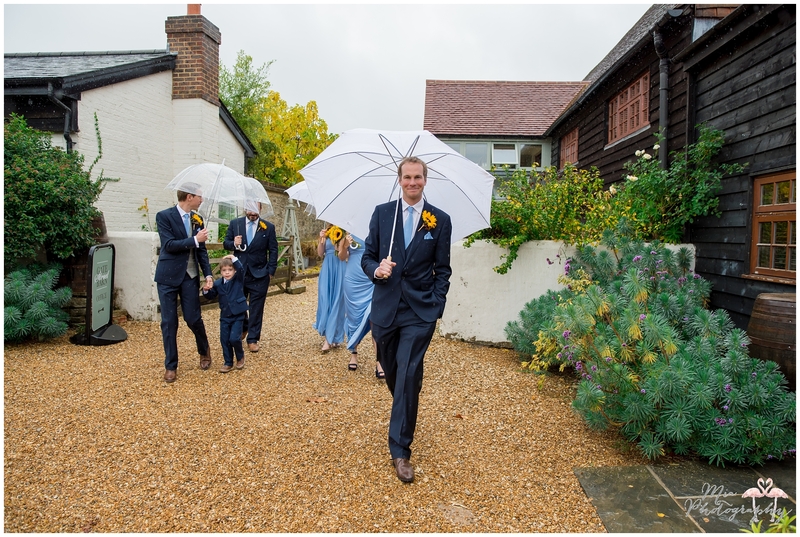 The wedding party were brill enough to brave the outdoors with me and posed for photos under brollies and the garden had some sheltered parts which made for some lovely couples’ photos. 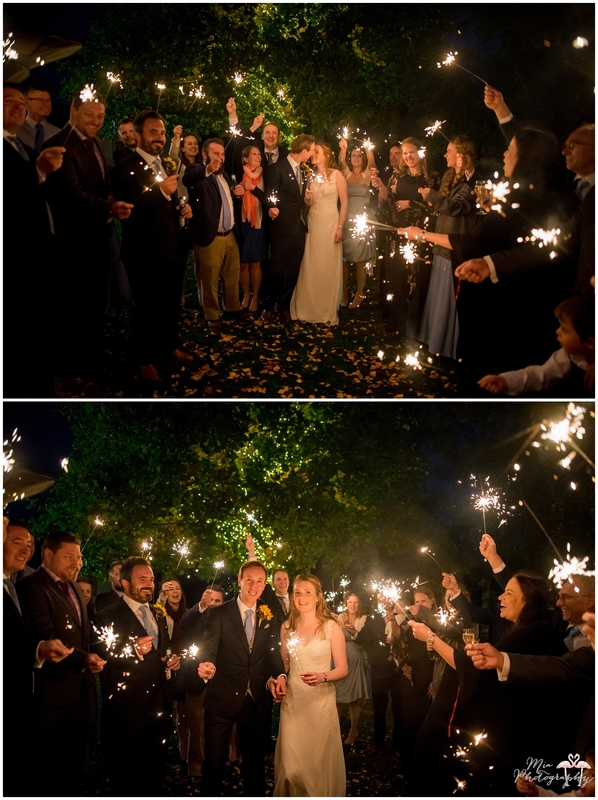 The evening was topped off with sparklers in the back garden before guests were treated to a ceilidh which, as usual, was hilarious. 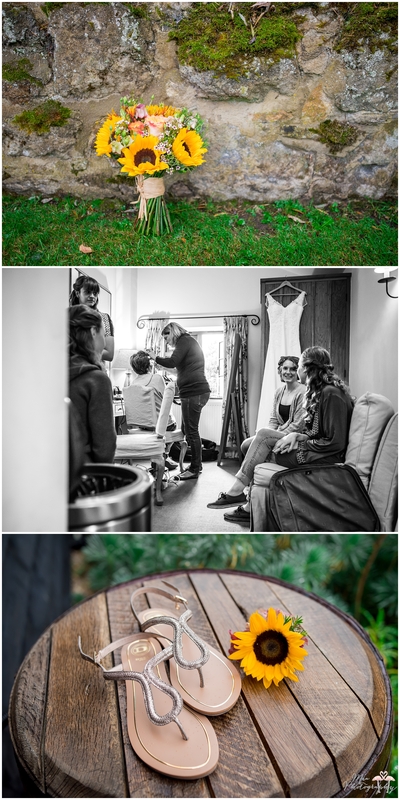 Cracking wedding guys, thank you so much for having Dan & I along! 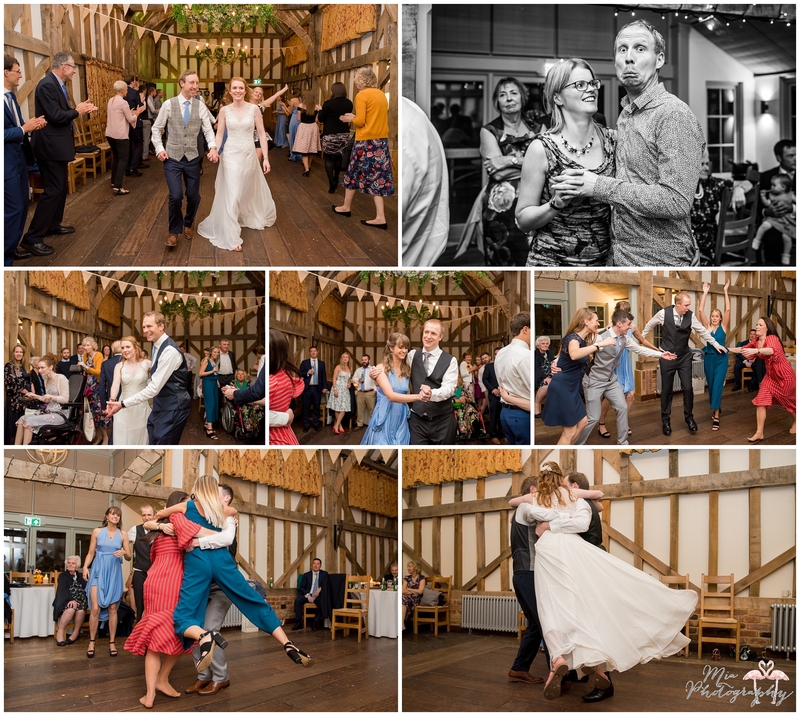 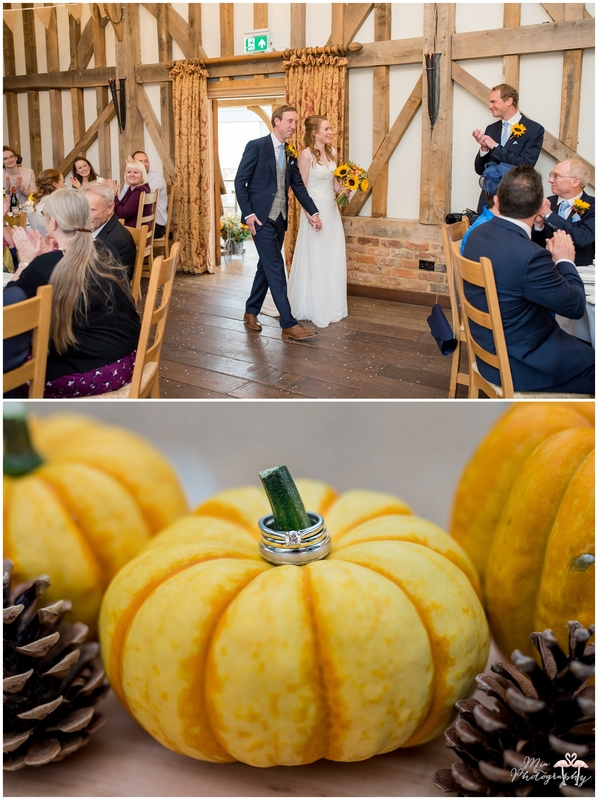 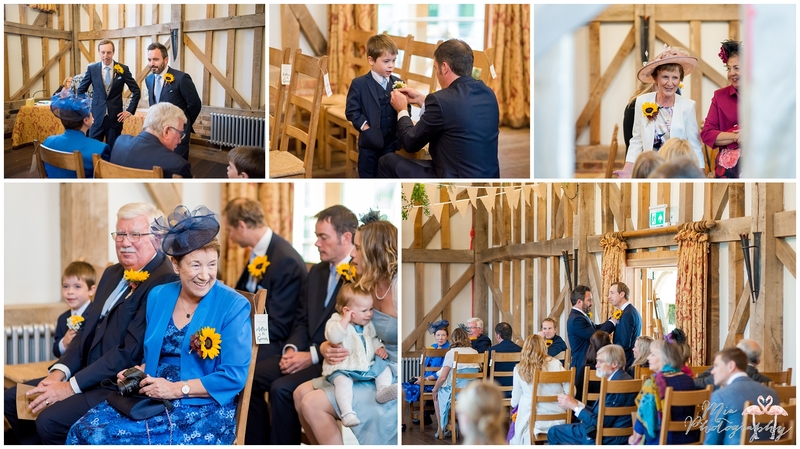 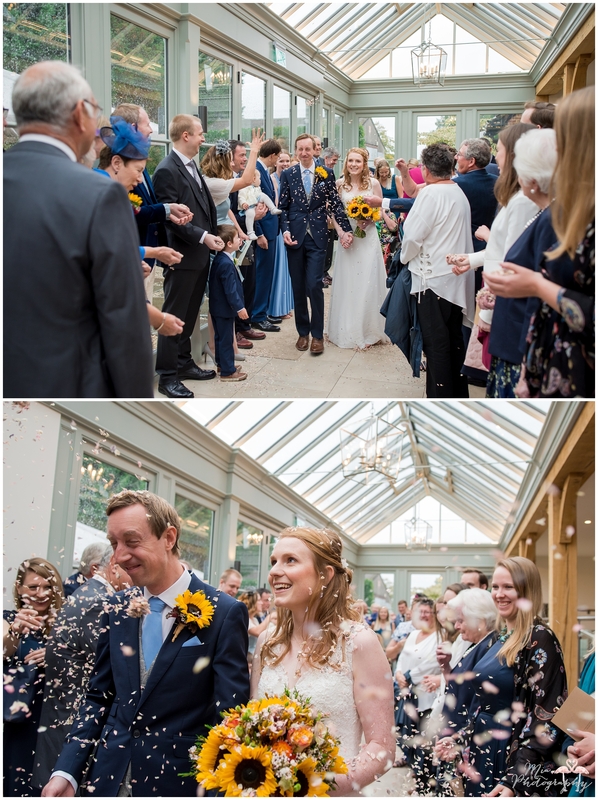 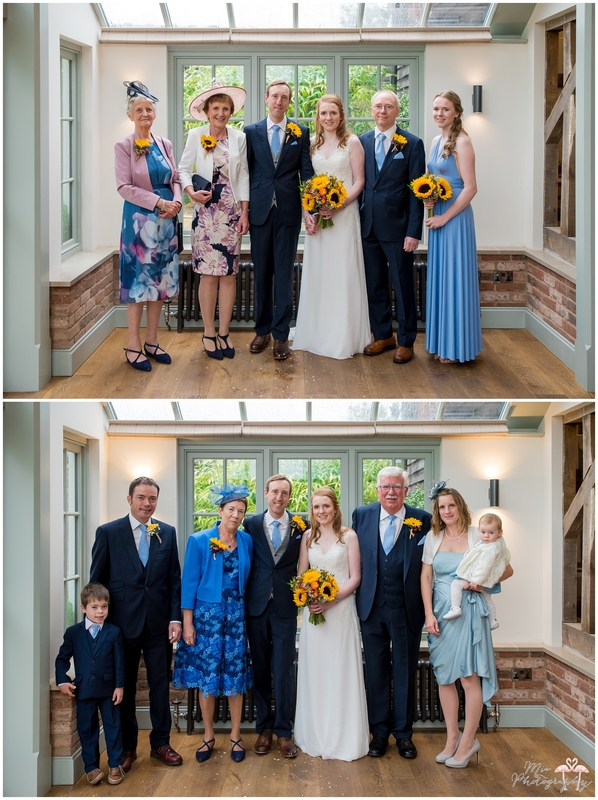 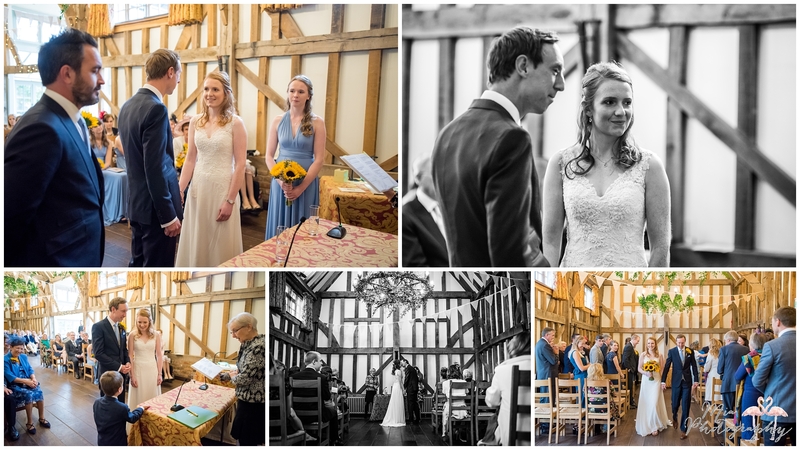 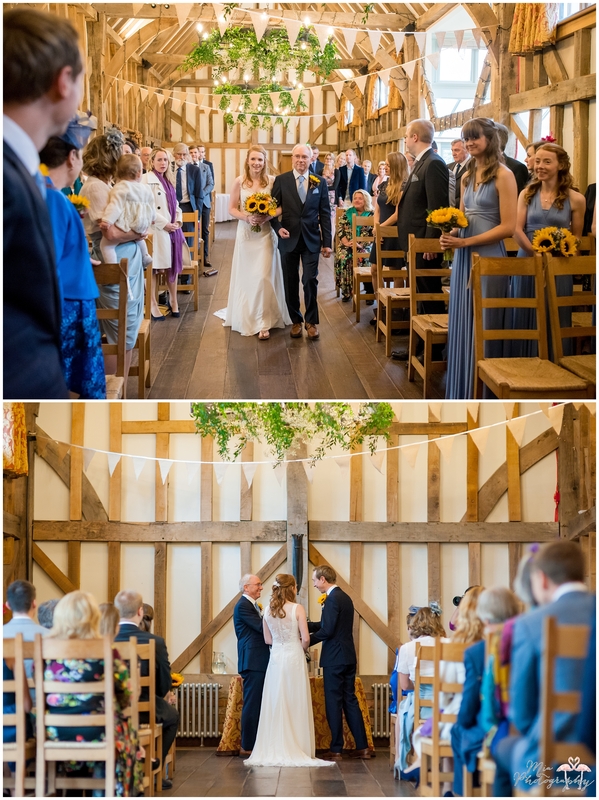 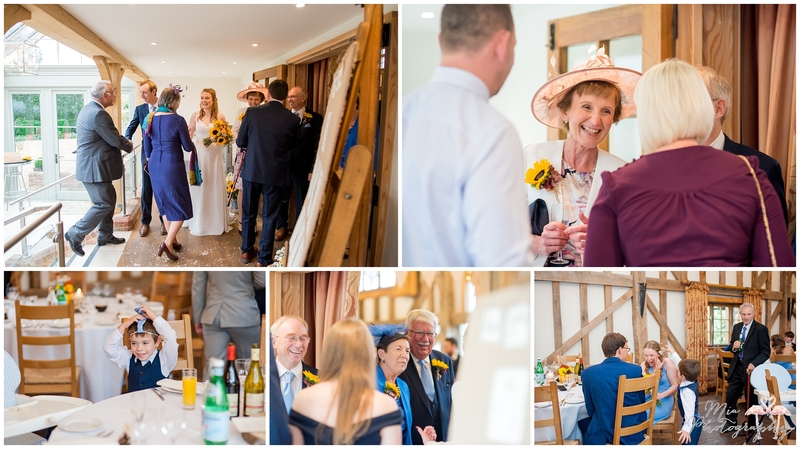 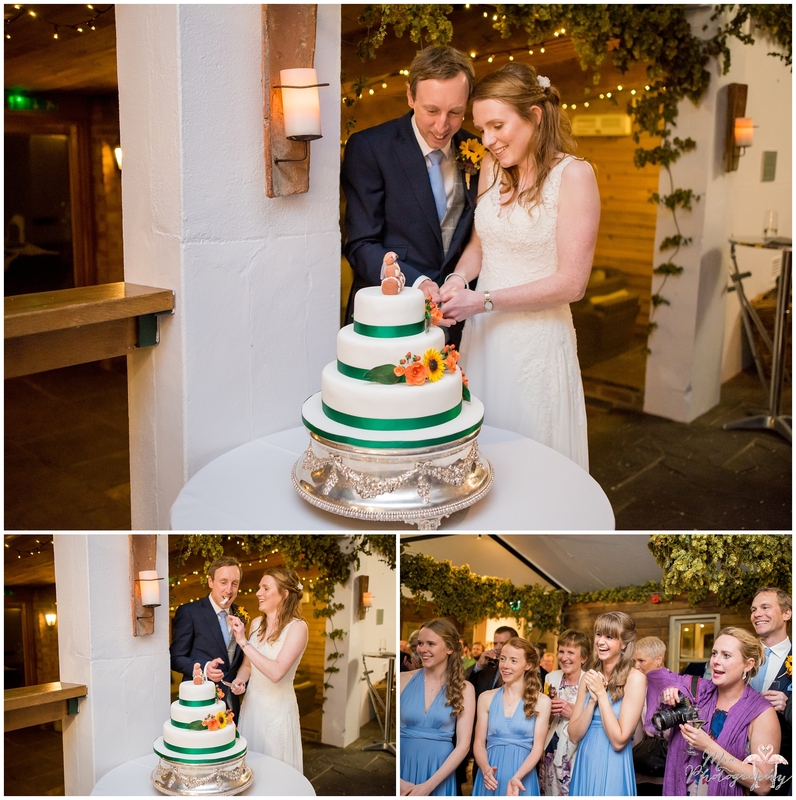 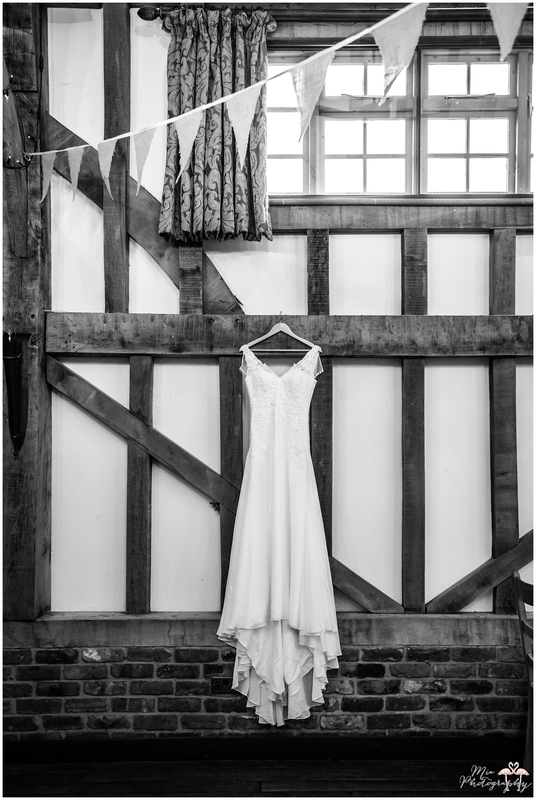 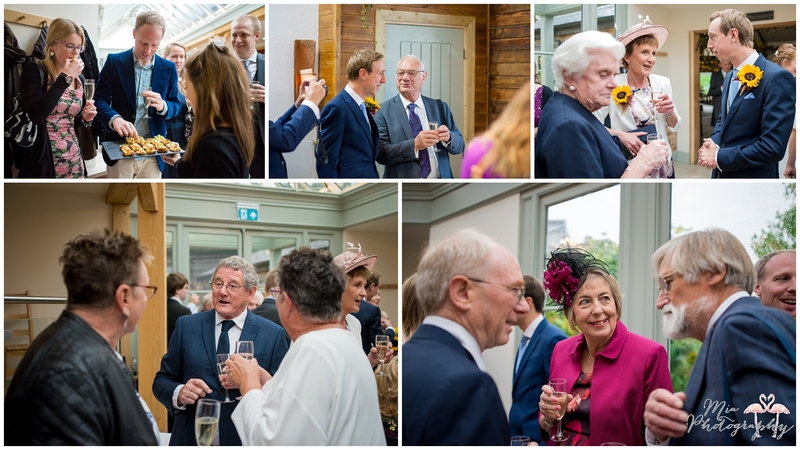 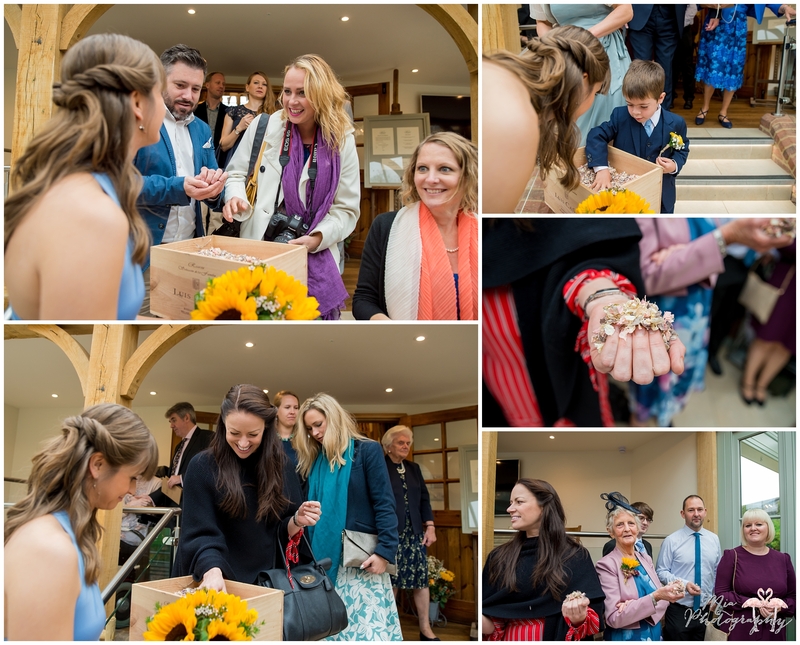 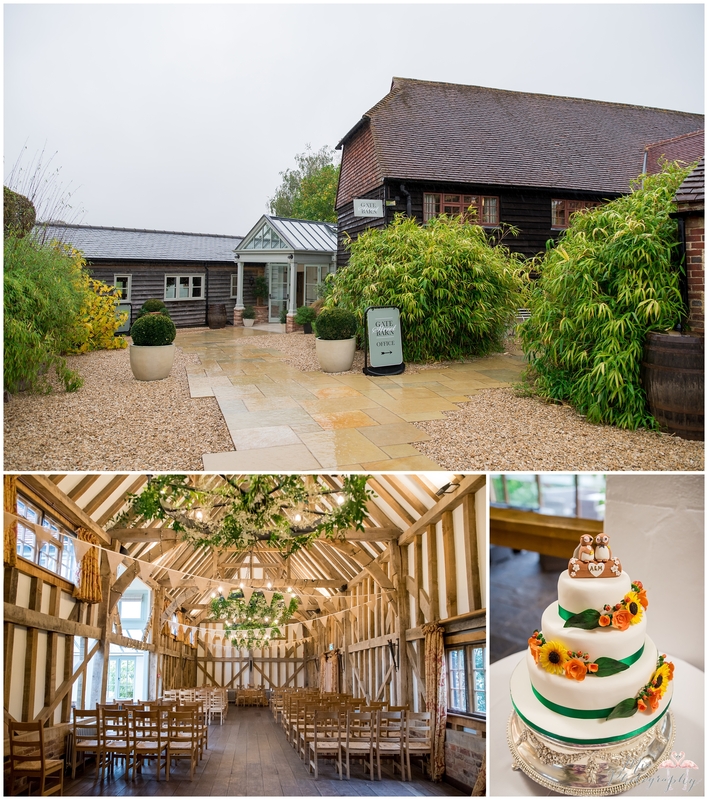 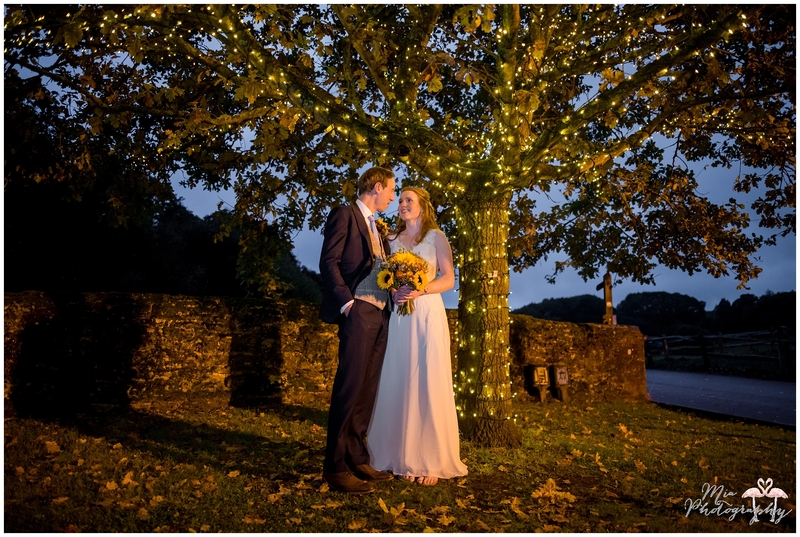 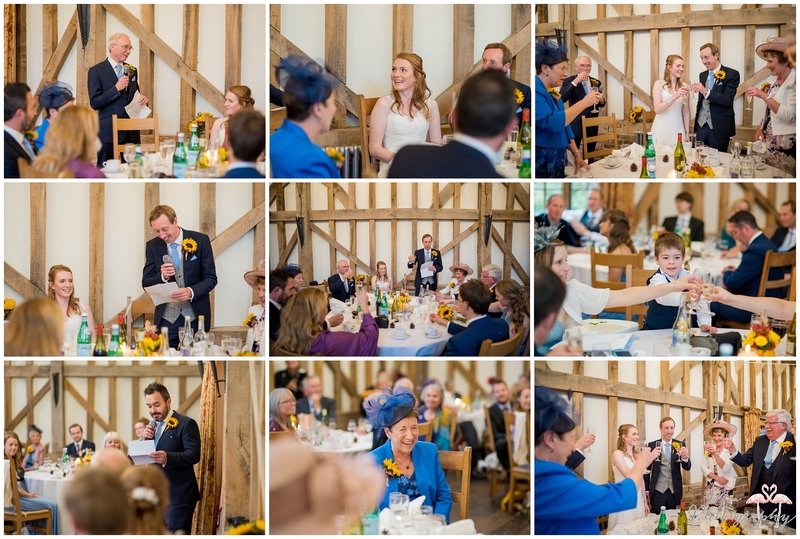 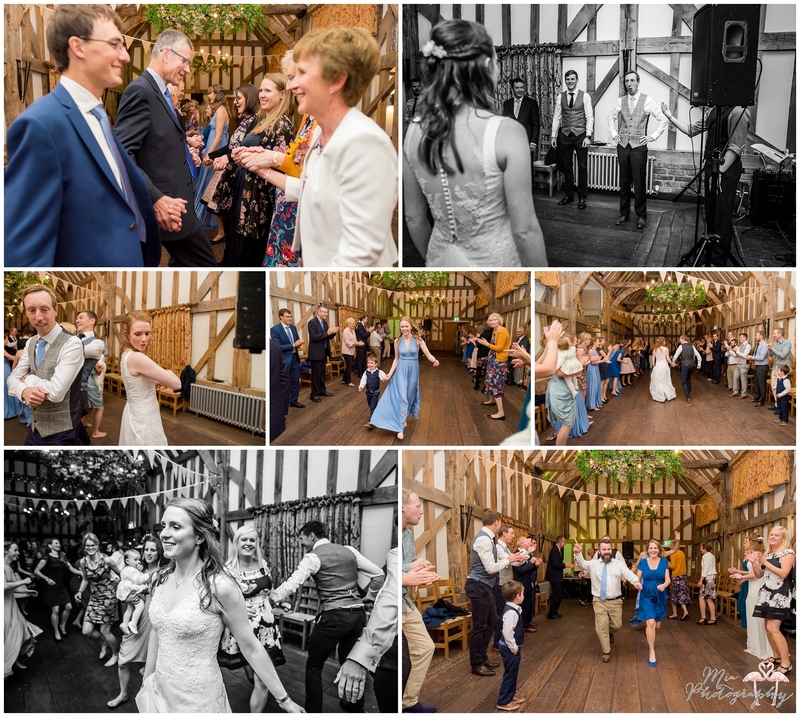 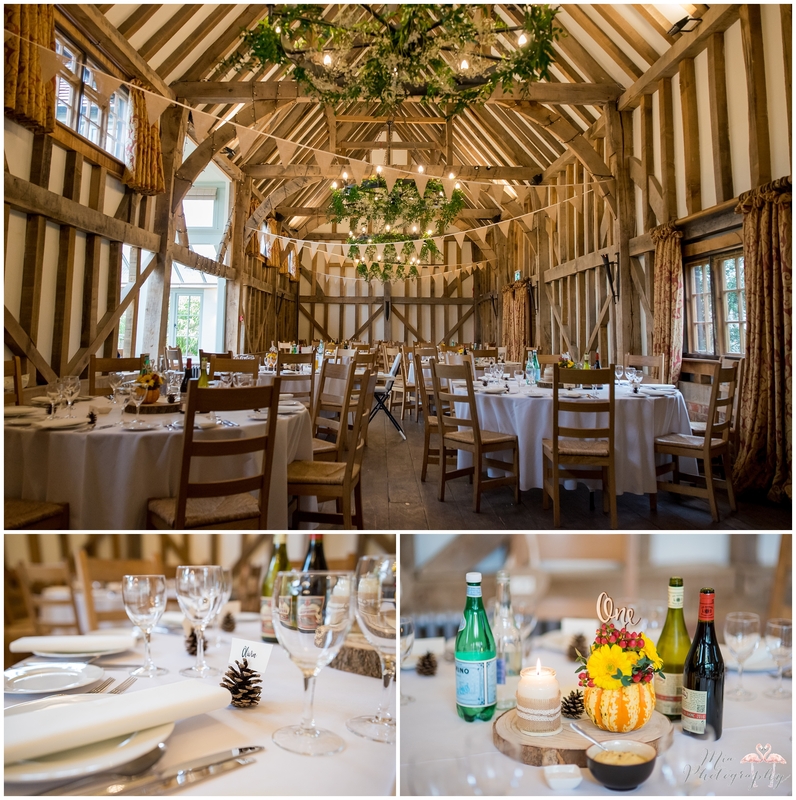 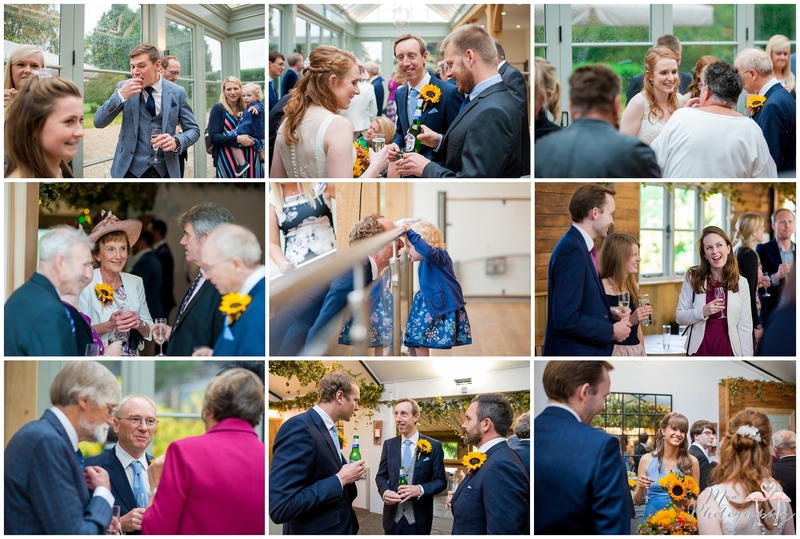 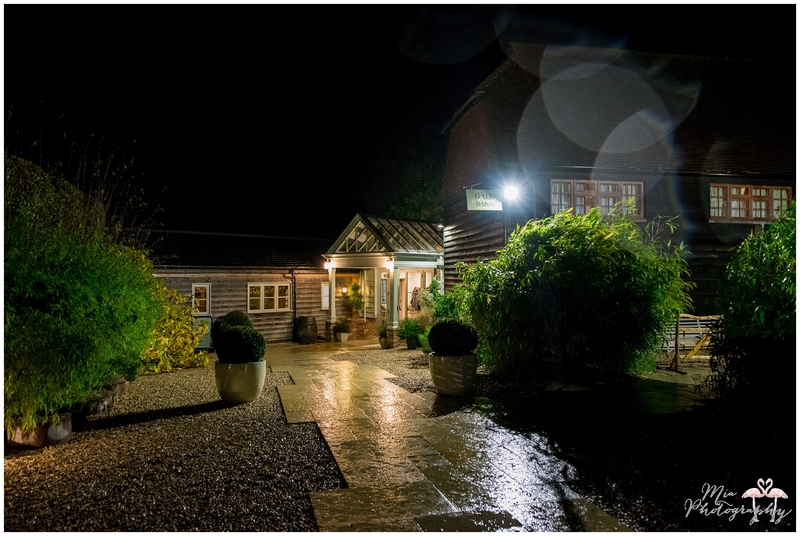 If you’d like to chat to me about photographing your wedding at Gate Street Barn, feel free to email me here.